One of the best possible job fields we could imagine is creating different kinds of design! It is definitely a dream but it is not for everyone! It takes a certain kind of talent, and it also requires having the vision only a few people among us are blessed to have! The list below shows some of the best things designers were able to create, and we love each and every one of them! As you can see, this bottle is the perfect gift! One of the reasons is the quality of its contents, and the other is the fact that it resembles a bouquet when turned backwards! This is one setup that does not look like much but it is a clever piece of advertising! That sign was designed to look like that, and the logo belongs to a job website! Now this is one clever idea and we like the fact that they really pulled off something like this! If you are able to create something witty and eye-catching, then you would definitely attract more customers than you intended to! Well, seeing this product was more than enough to convince us to buy it! We want a few of these right now! Some unknown creative mind was able to transform the way a twist-off cap looks like! This is one conflict that would go on forever and someone took advantage of it to make money! As we already mentioned, the best ideas are simple in most cases, and this is one brilliant example! This is how things are done! We would gladly visit this hairdresser and have our hair done! While some peopel deceive their customers intentionally, these people did it just for laughs! It appears that this idea would be applicaple for many bars, pubs and diners! We love this type of marketing! This bag of chips features a second place where you can tear it down so you will not get your hand all dirty while digging inside! We guess that all it takes is some clever design if you want to set your product apart from the competition! Getting the last few grams of toothpaste out of the tube is always a struggle, but not anymore! The lights can be seen from a far distance and enable you to find a free space from tens of yards away! It shows just how clever product design can be and how creative designers are! Well, this needs to be introduced to every store out there, especially the bigger ones! 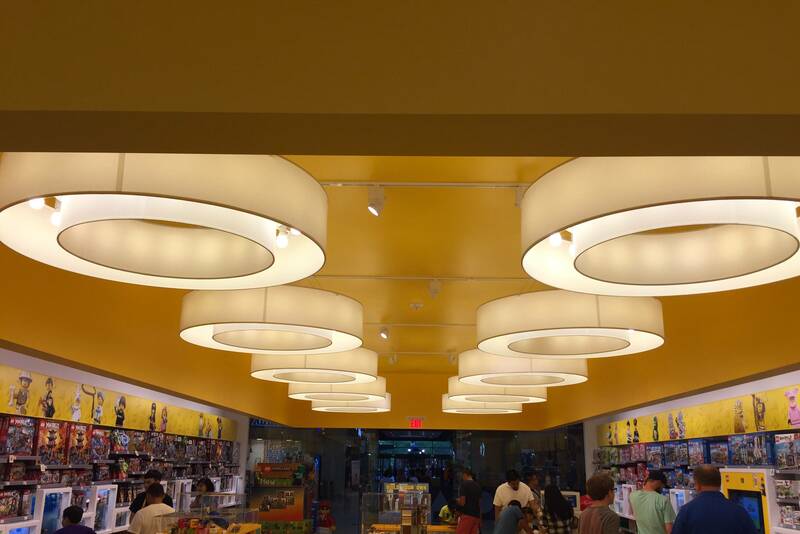 They designed the ceiling to resemble a Lego block from underneath, and we love this cool idea! This store uses scale models of the tents they sell, which gives customers the best possible description of each product! It might not look like much, but wait until the tea dissolves. Once this happens, you are able to see the design of the tea bag come to life! The company’s most efficient marketing strategy is to simply show what the people there are capable of! We firmly believe that the package can sell a product even if you don’t need it, and these boxes made us crave the cupcakes inside! We love how some designer seem to be able to nail the single most perfecr design possible, just like in this case! We honestly cannot think of a better product design than this one! It needs to be everywhere! We have done the same using a napkin but having such a holder that is built-in brings things on another level! 27. These juice containers are as cool as they can get! If these are an actual thing, we would buy them every time we make trip to the store! This is the most unusual breafast package we have seen, but we guess it is a clever idea! If you are a foodie like us and you love pizza more than anything, this box is everything you need to be happy! We are more than certain that this is the most futuristic beverage container we have ever seen! The struggle of holding your breakfast and the usual cup of coffee with only one hand will become a thing of the past. This bottle features the most unusual label – you can fold it into an origami! 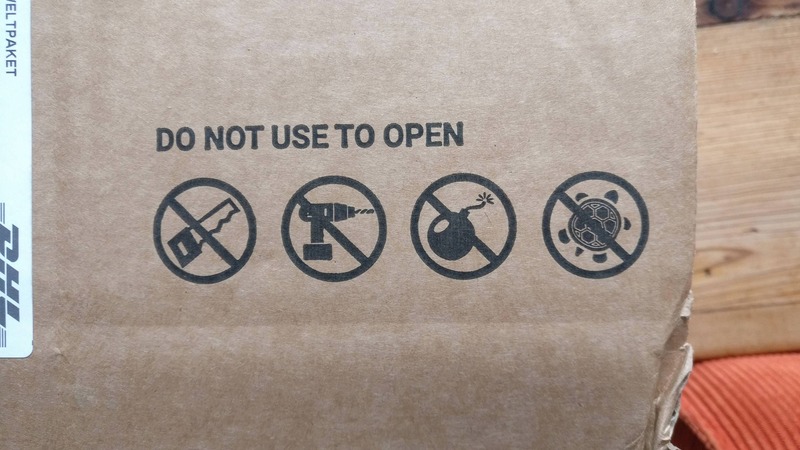 We guess that every customer would love to participate in the design of these labels! Since we spend every morning holding a cup of coffee, it better look like this! The juice bottles you see were given an appearance that resembles the type of fruit their contents are made of. This bg is transparent but the sketched contour really give it character! We love how realistic the floor turned out to be! The 3D effect is definitely something curious!